In this week’s Travel Talk, we rounded up the week’s top travel news stories from around the web. Check them all out below! In our first travel news story, we are highlighting a growing travel trend. ‘Fire and Ice’ vacations aren’t as scary as they sound! A fire and ice vaca is one trip that includes two vastly different climates. Usually, this means one that is sunny and one that is snowy. People with limited vacation time at work are loving this travel trend because it allows them to explore multiple destinations in one epic adventure. The article from Time notes that planning a fire and ice trip will most likely require more effort and expertise. That’s why you should use a travel agent for this bucket list vacation. A few favorite areas for this trendy trip include New Zealand’s South Island. Here, you can take in the greenery of the Canterbury Plains. 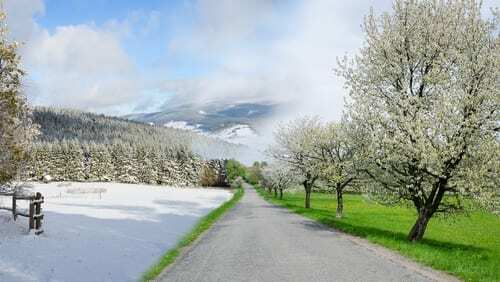 After that, travel nearby to the glaciers of the Southern Alps. Read the full article for more ideas like this. There is much to consider when choosing an airline for your travels. This travel news article from Travel and Leisure names the airlines with the highest on-time performance across U.S. airlines and more. 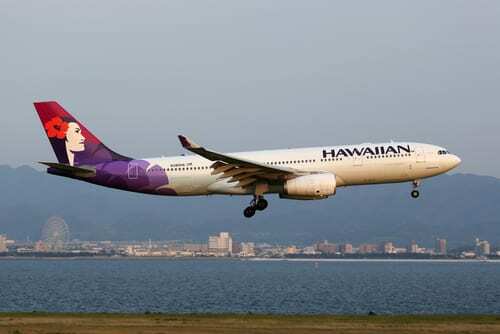 Hawaiian Airlines and Delta Air Lines tops this list. It also points out some of the worst U.S. airlines in terms of on-time departures and arrivals, which is Frontier Airlines. Other factors are considered, such as the lowest rate of cancellations in 2018; this title was given to JetBlue. Read the full article to see how your favorite U.S. airline stacks up to the competition. The happiest cities in the U.S.
Are you happy in your hometown? If not, you should read this list from Travel and Leisure. 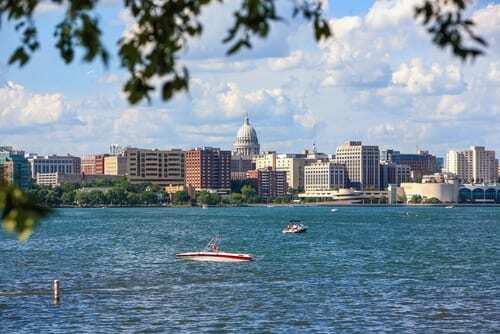 Instead of ranking cities based on housing prices, the job market, schools, etc., this travel news article lists the happiest cities in America. To determine the cities for this list, Wallethub took into account three key categories. These include emotion and physical well being of residents, income and employment rates, and the community and environment of each city. Some of the top performers in these categories include Plano, Texas and Madison, Wisconsin. See if your city made the list in the full article! Link below. For those of you who want to avoid airline baggage fees, you are probably always on the hunt for the perfect carry-on bag. You can find an endless amount of lists comparing carry-on bag options, but this article from Travel and Leisure suggests a new way to choose: your Myers-Briggs personality type. Myers-Briggs may be the answer to the perfect carry-on bag for you because it assesses your preferences and how you interact with the world. You can take a free version of the test here or check out the official test here. This will tell you which of the 16 “types” most suits your personality. You’ll get a series of letters that is your “type”. Each of these letters represents how you get your energy (introvert versus extrovert), how you learn, make decisions, and organize your life. After you find out your personality type, decide for yourself if Travel and Leisure got it right with the carry-on bag for you. 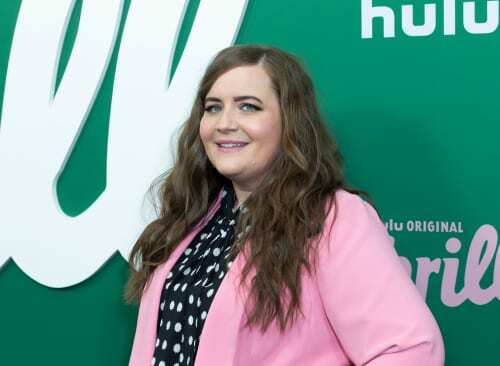 If you watch SNL on Saturday nights, or like to binge-watch shows on Hulu, you’ve probably heard of Aidy Bryant. As a busy actress and comedian, the star of Hulu’s “Shrill” does quite a lot of traveling. Check out her list of travel must-haves that she realyed to the New York Times. She has a couple of obvious items on the list, like hand sanitizer. On the other hand, you may not have guessed that she includes extra pillow cases in this list. Check out the article in the link below for more on what Aidy can’t travel without.